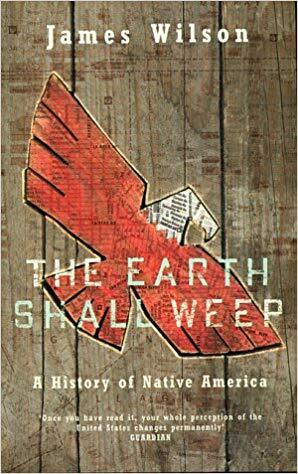 I recently finished reading James Wilson’s excellent book The Earth Shall Weep: A History of Native America with a deep sense of shame. Whether we call it genocide, genocidal, or unimaginably monstrous, the despicable treatment of the Native American Indian populations by the white settlers in North America and then the US government decimated the great native civilizations with malicious intent and despicable cruelty. Although this treatment has improved significantly over recent decades, we Americans live in a country still defined by this horrendous crime. 4) forward this message, if you think it appropriate, to your friends. These steps alone are minuscule compared to the terrible tragedy of this history, but the least we can all do is be honest about our collective past, learn its lessons, work to right historical wrongs, and treat the native American Indian population with the love, respect, and dignity they deserve.